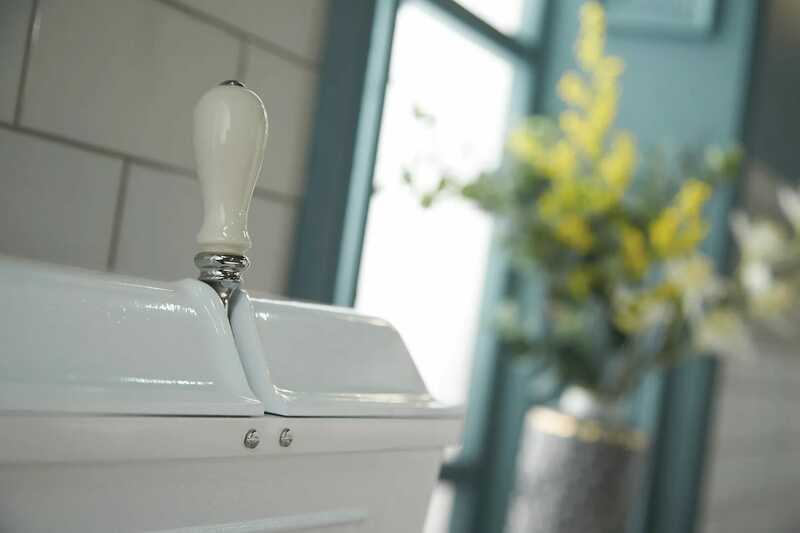 The very best of the Edwardian low-level cisterns sported this type of 'beer engine' handle, so Crappers are proud to re-introduce this pattern. 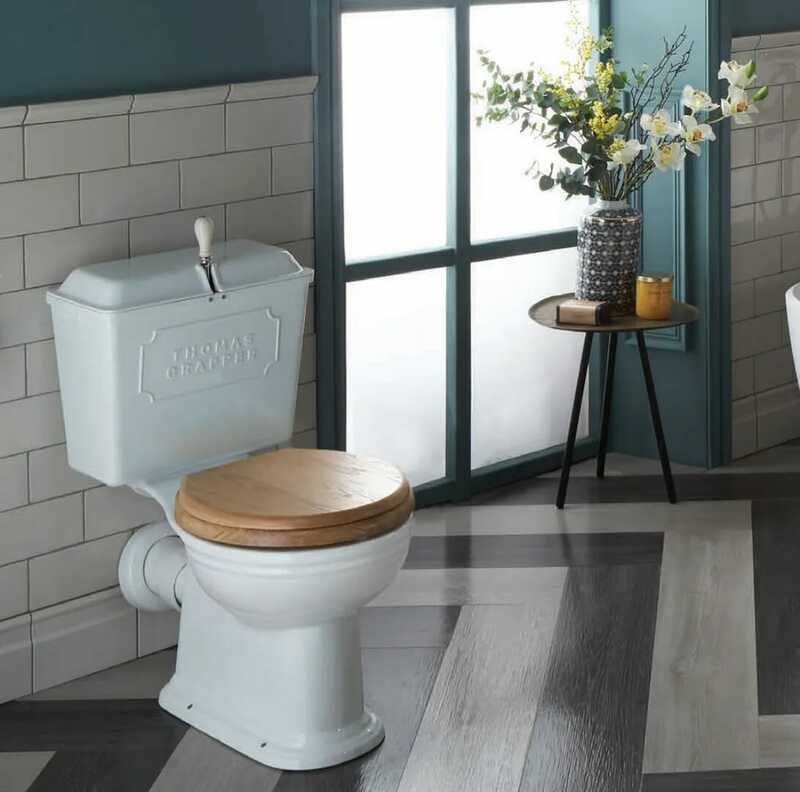 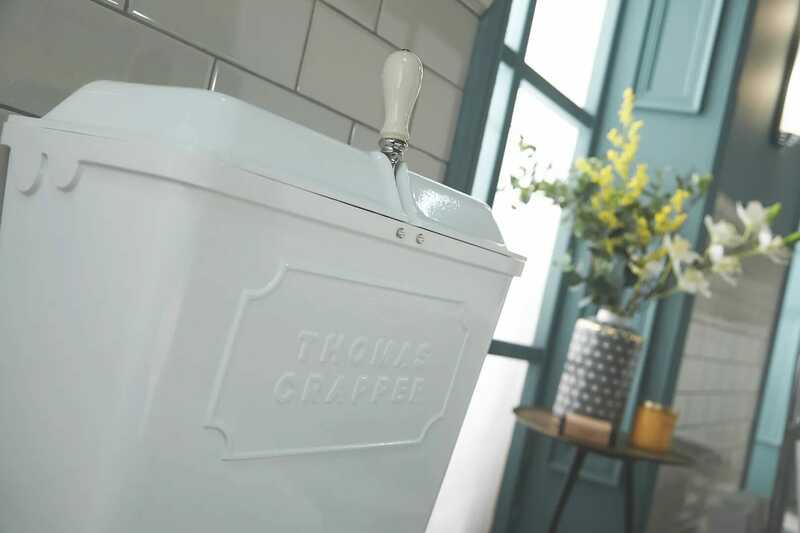 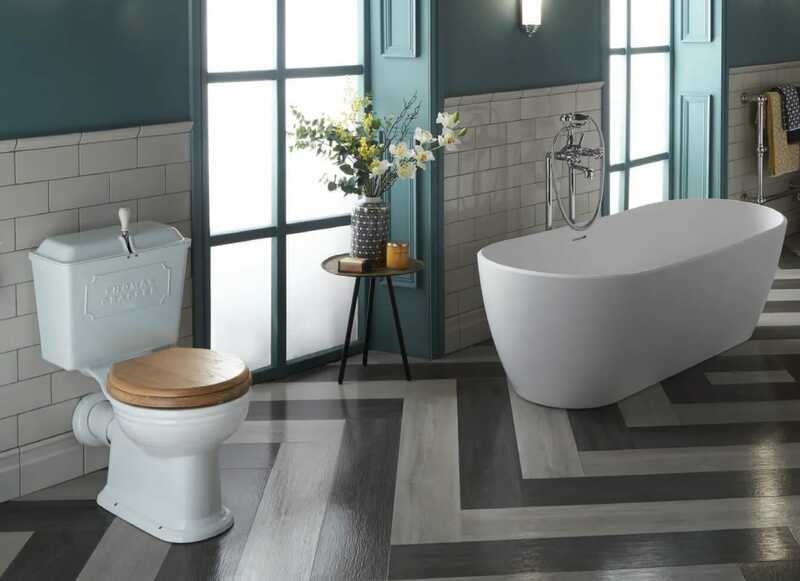 The set includes Thomas Crapper Viceroy WC pan, Viceroy close-coupled cistern, Essentia duraplast white seat and fixings (Wooden seats available to purchase separately). 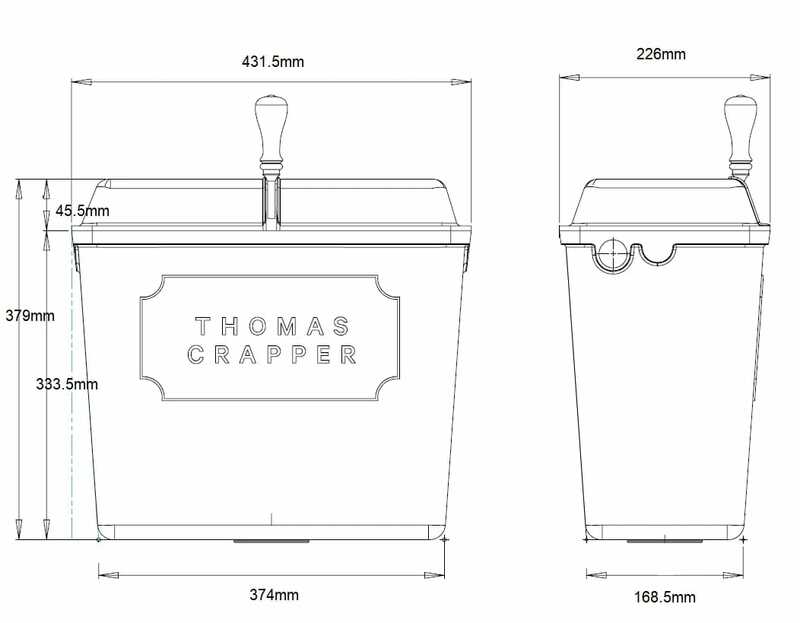 The cistern is available in White, Crapper Red and British Racing Green powder coated finishes. 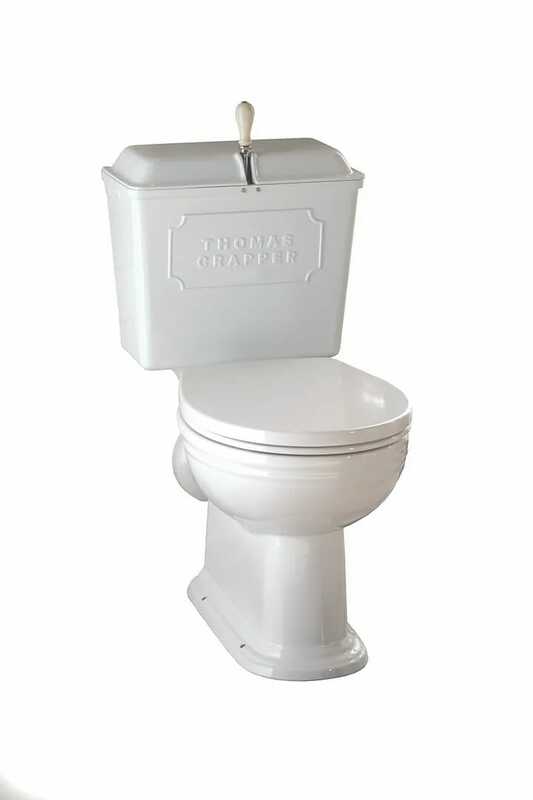 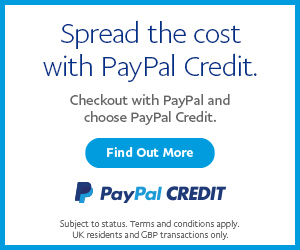 The WC pan is only available in White. 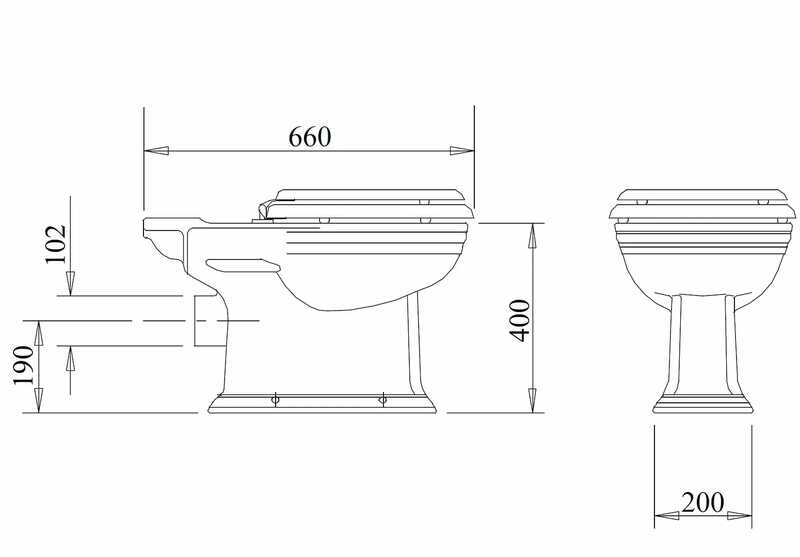 The fittings are available in a choice of Polished Brass, Nickel plate or Chromium plate finish.